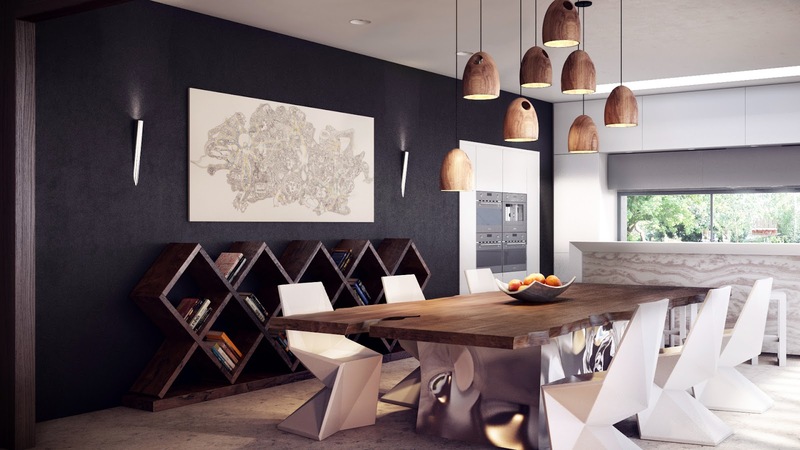 If you are passionate to design a dining room that is brand new and looking for some genuine inspiration, we are here to offer you latest interior design trends. You will get a wide variety of ideas to choose from. 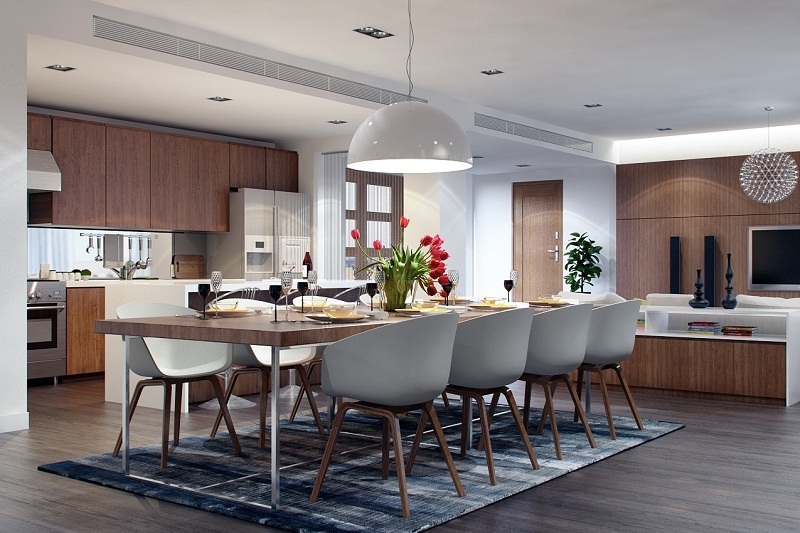 Why You Create a Perfect Dining Room? 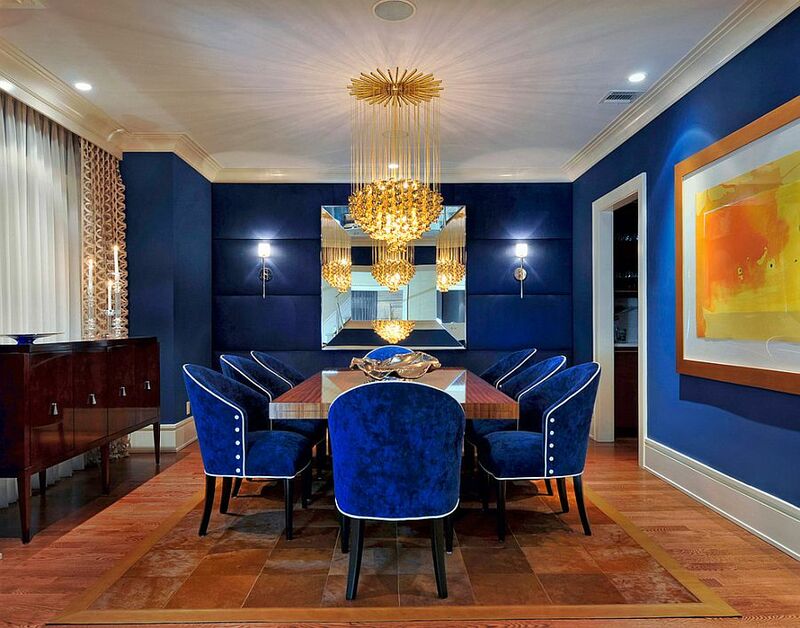 For most of us, the dining room is a major attraction and the centerpiece of the whole house. It is a place where we entertain all our guests and sit all together for a family meal. 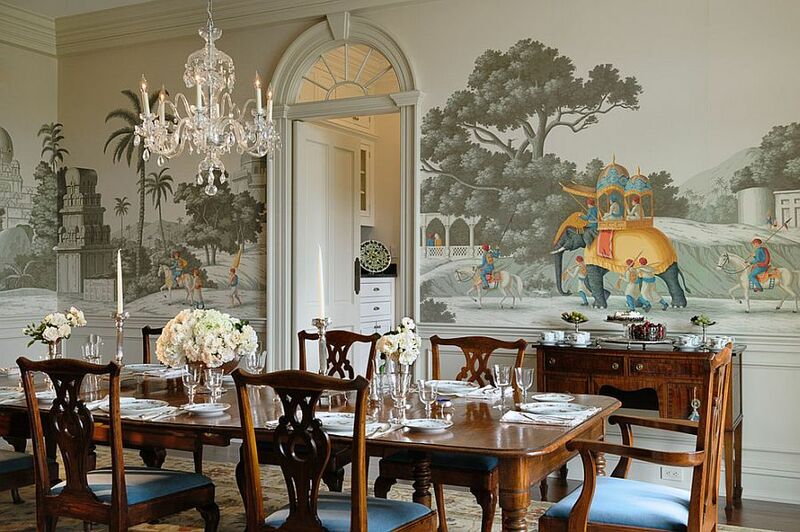 Therefore, it is very important that designing of the dining room is done perfectly. 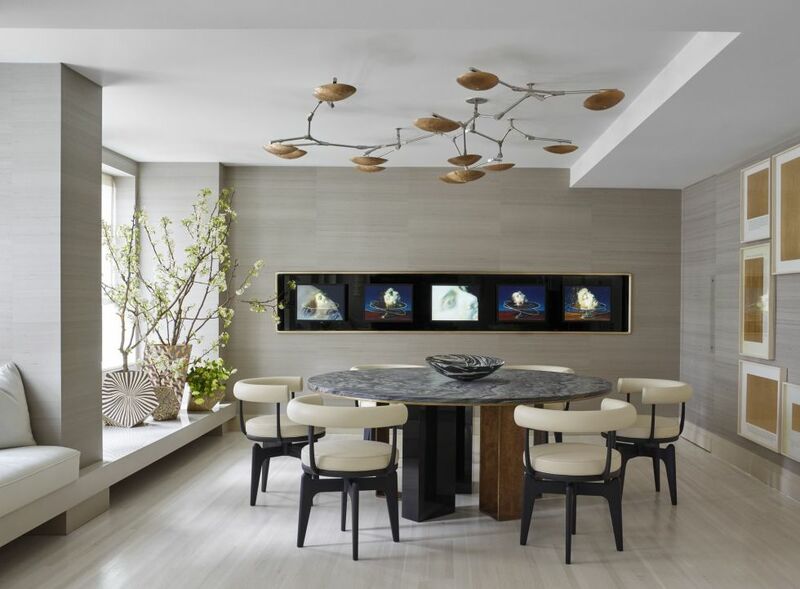 The dining room that is designed well will have more of its concentration on the available space. 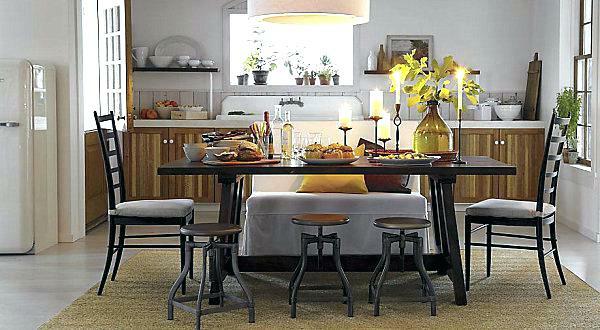 When a table or a chair is set up inside the dining room, space is considered first. 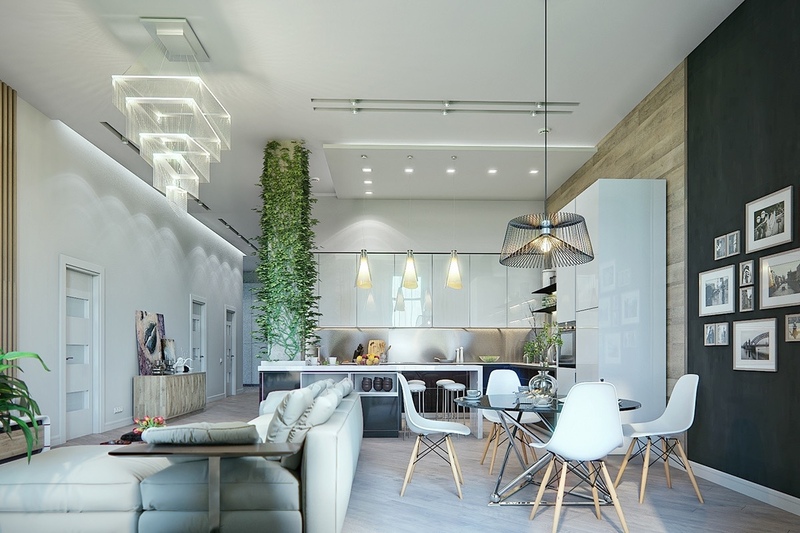 A good design is the one in which harmony is visible upfront and all the objects like flooring, lighting, furniture are working together. There come endless varieties of designs that fit the choice of every person. 1. The very first thing to consider while designing a dining room is to identify who will be using it and how much space you have. In case there are more people who will be sitting all together at a time, choose the benches that are placed along the walls. 2. 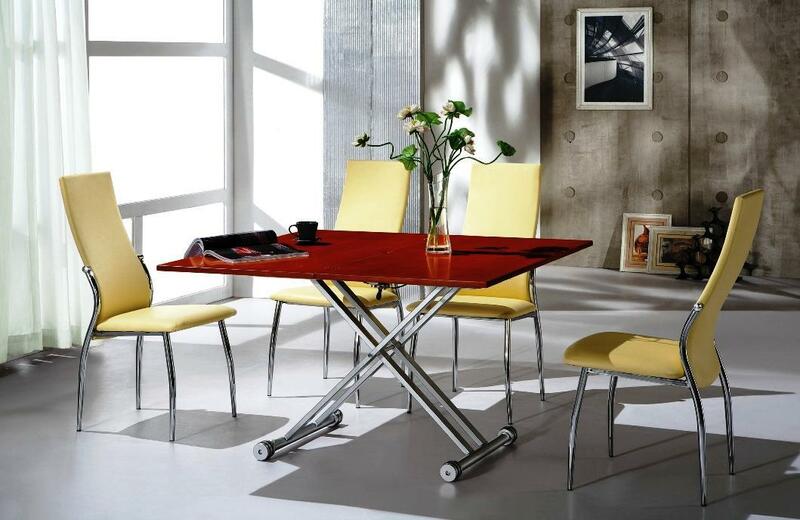 In case of space is small, try for a table that can fold down. 3. Making perfect color choice is very important. 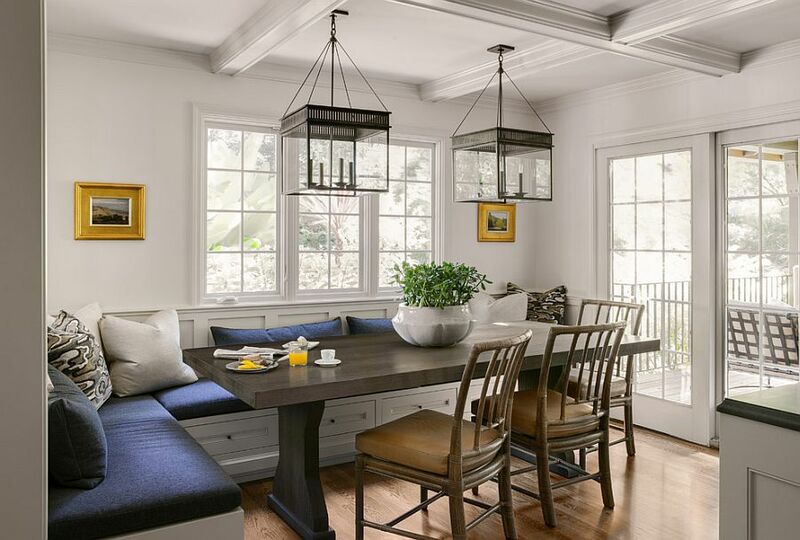 The dining room should be such that it gives a relaxing feel and invite you to spend time. 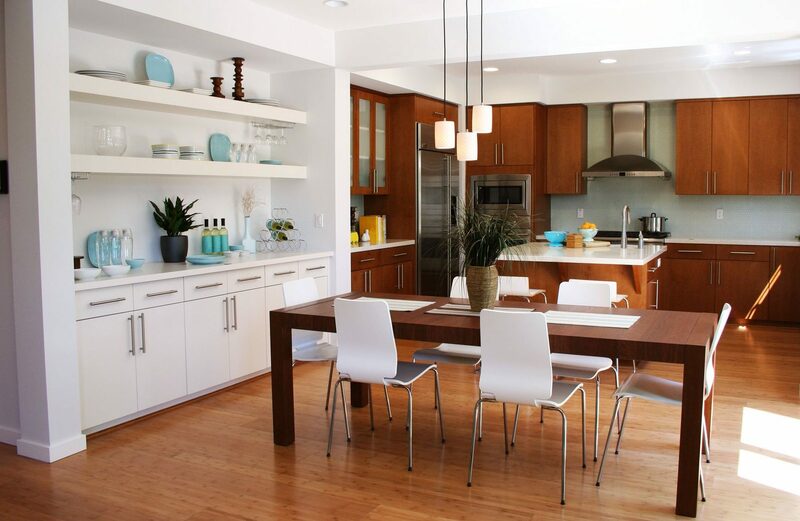 Bold colors can be a good option but even light colors can create a peaceful environment. 4. Leave enough space for people to move around comfortably. 5. Lighting should never be ignored. There should be proper light on the table so that food is clearly visible in its proper color. Try to use lamps that focus only on the table. It will offer a good effect. 6. 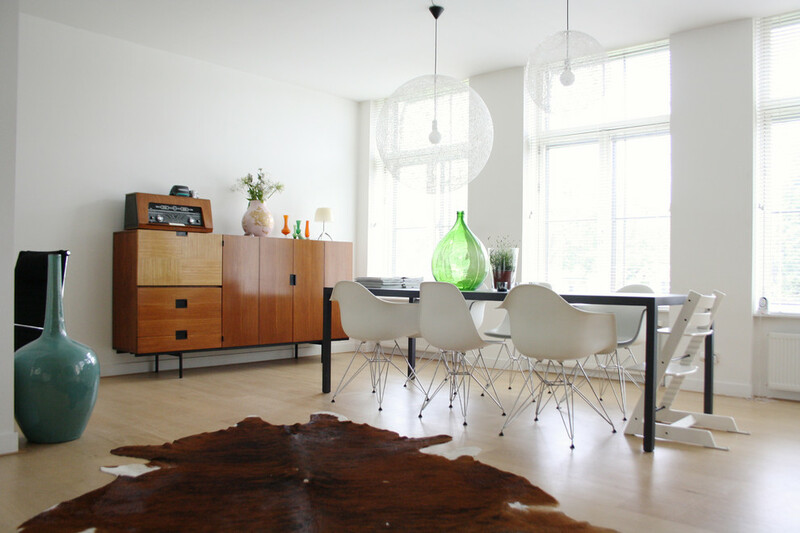 The furniture that is being used must be very good in quality and should have a long life. 7. To give a spectacular design, you can use ornaments and flowers along with curtains. The best design is the one which is a perfect combination of style as well as comfort. How to Decorate the Dining Room? A proper decoration can bring a big difference between empty left space and the fully decorated room. 1. Try to take ornaments which suit your dining room. If you have some beautiful sets of plates and porcelain, the cabinet is a right place to assemble them. 2. A proper combination of artworks, flowers, and curtains can add stars to the beauty of the decoration. 3. To make the appearance more interesting, you can go with wallpapers and lampshades. 4. To change the mood from the family dinner to a romantic date, you can swap out candles all around. These simple yet easy hacks can prove out to be amazing dining room decoration and design ideas. Hi Guys You suggested ideas are very innovative and covers almost all sort of needs as per the space available. 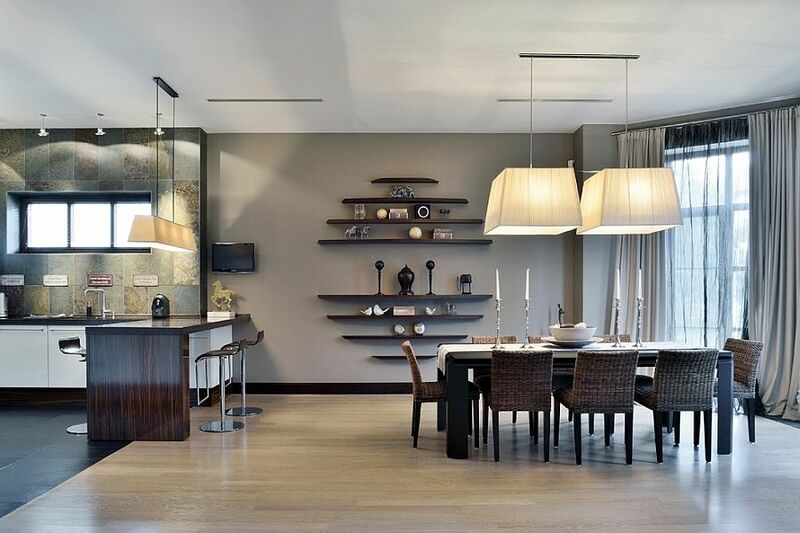 For lighting it has very nice options like right from chandelier to hanging lights and it covers even hanging lamps containing candles which can turn your homely dinning experience into expensive restaurants candle light dinner in deliberate or accidental absence of electricity. Surrounding walls and floor is also very nice. I would love to have one of them in my house. 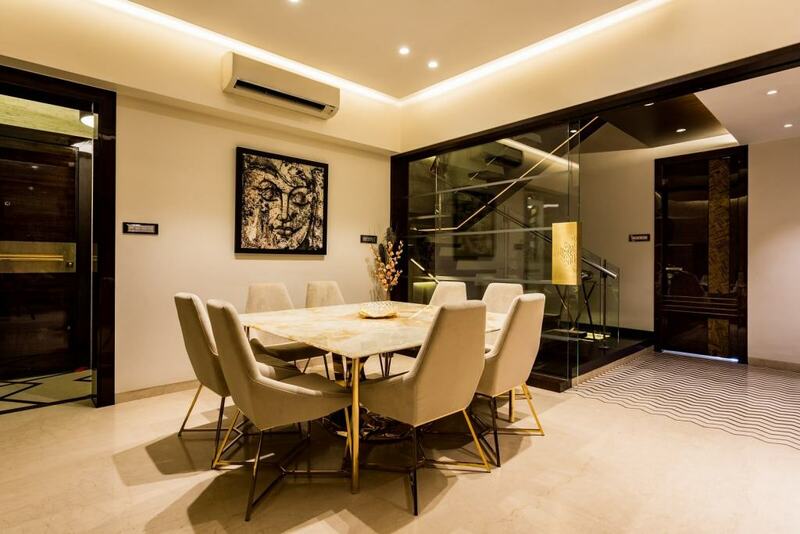 Dining area has its own beauty in the home. It is the place of family talks and gossips. It is the space to serve the favorite delicacies of all family members. 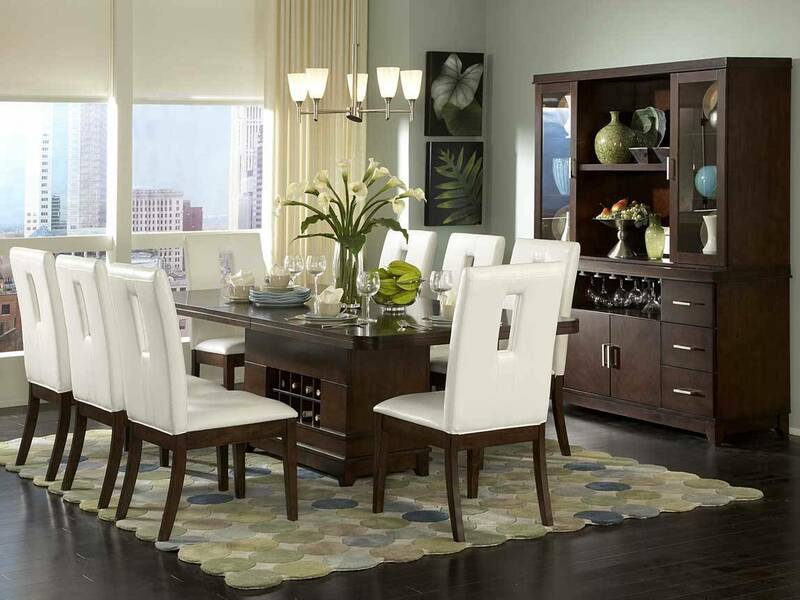 The design of the dining room furniture should be unique and lively.